Want to get promoted in career? 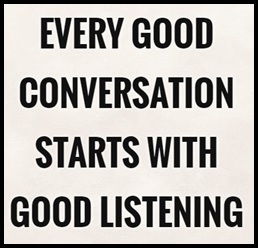 Here is a check-list of becoming a great communicator to win the conversation. 1167 Views How to write the great college assignments to get Good Grades?